This is precisely why achieving the true holiday spirit involves consuming a lot of holiday spirits. And yes, for all of your Satan worshippers out there, that can also mean stealing the soul of people with true Christmas spirit. We’re not judging. 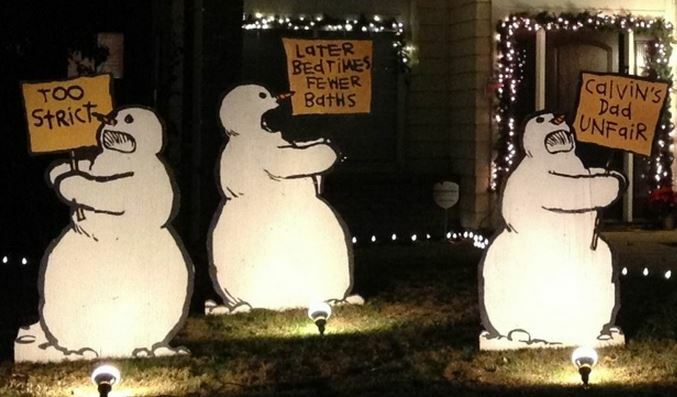 Oh right, these are the 20 funniest Christmas decorations ever.